When scanning newsstands, you may take a second glance at Albuquerque The Magazine’s latest project. Don’t worry, you’re not seeing double. Albuquerque The Magazine launched two new magazines on Monday, featuring two growing parts of the state: Rio Rancho and tourism. 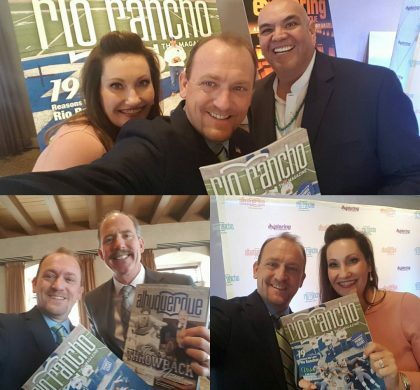 The publishers have created Rio Rancho The Magazine for the third-largest city in the state, saying the city’s growth is the main reason to launch the publication. Rio Rancho Mayor Gregg Hull called 2016 a big year for jobs, retail and housing. Some of those jobs include Safelite’s call centers that will bring in an anticipated 900 positions and IT and tech services PCM that added over 200 jobs last year. Hull also said that Rio Rancho companies would see a payroll increase of $34 million. “We’re pushing away from a bedroom community concept to becoming a stand-alone city,” Hull said in a presentation this month. Rio Rancho The Magazine will be a bi-annual lifestyle publication and initially it will be included as an insert in Albuquerque The Magazine. It was introduced to readers Monday night. The magazine will focus on restaurants, shopping, business and noteworthy people and places, according to Larryl Lynch, publisher of Albuquerque the Magazine. 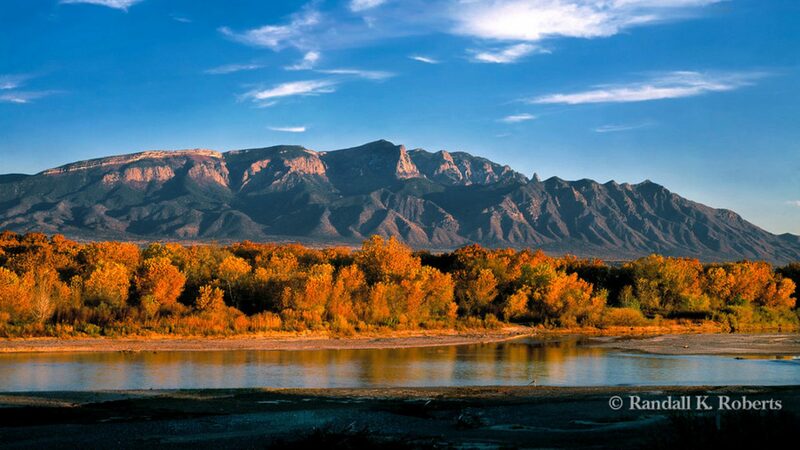 The second project will be Exploring Albuquerque, a tourism magazine. That magazine will be available in hotels and focuses on the growing tourism scene in Albuquerque. Exploring Albuquerque will help visitors find good places to eat or shop and find fun activities to do. It will be a quarterly publication and is free for the hotel guests around Bernalillo and Sandoval counties. According to the New Mexico Tourism Department’s most recent report, tourism spending increased 4.5 percent from 2013 to 2014 to $6.08 billion. “We love it here and hope all New Mexicans and visitors to the city will love our two new magazines,” said Lynch. Three full-time employees and one part-timer have been hired for the two new projects, according to Gena LaCross, associate publisher with Albuquerque the Magazine.